Manchester United needed a 90th minute winner from Nemanja Matic to seal a 3-2 win over Crystal Palace. MANCHESTER, England -- Jose Mourinho doesn't believe Alexis Sanchez wants to leave Manchester United in January, but suggested he will not stand in the way if the Chilean decides to quit Old Trafford. Sanchez has struggled since his move from Arsenal and was left on the bench for the 3-1 derby defeat to Manchester City before the international break. 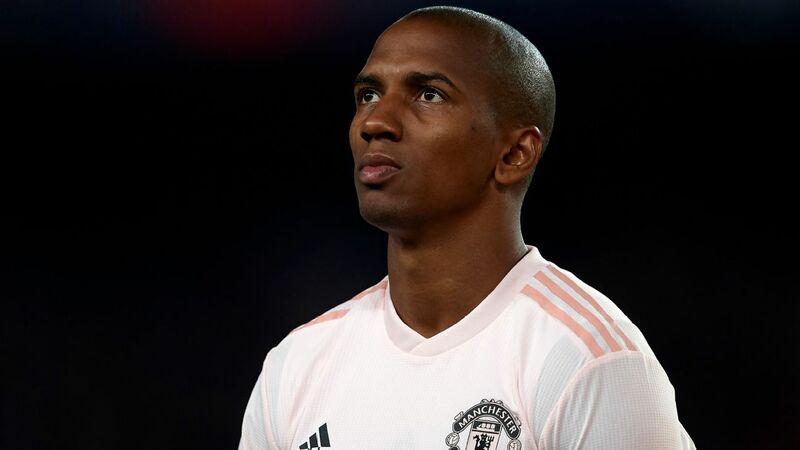 It has prompted speculation the 29-year-old, who has scored just once in 11 appearances this season, could seek to leave when the transfer window opens. 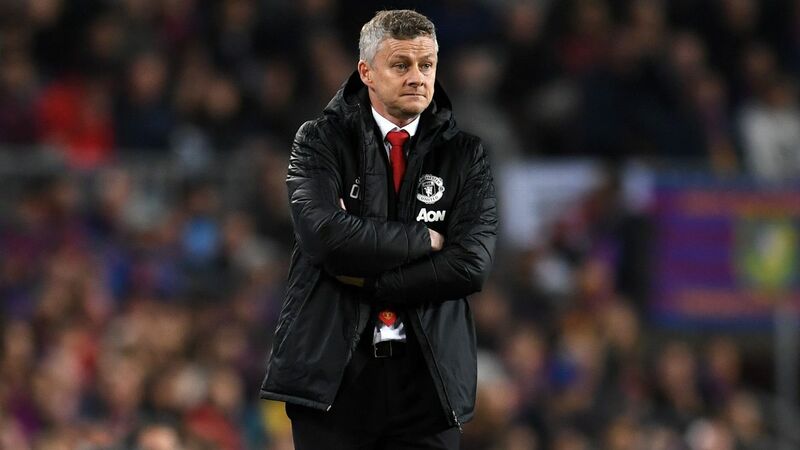 "I don't think so because he never told me that he wants to leave or isn't happy to stay," Mourinho told a news conference ahead of Crystal Palace's visit to Old Trafford on Saturday. 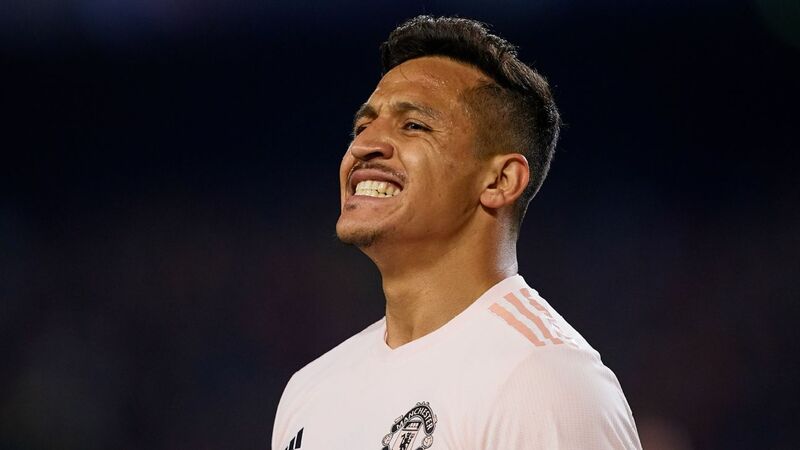 Mourinho, however, has said repeatedly he will not look to keep a player at the club who is unhappy and the 55-year-old hinted he would apply the same thinking to Sanchez. "That's me," he said. "That is a personal thing related to my philosophy." Sanchez has been in and out of Mourinho's team this season and has started just one of United's last six Premier League games. 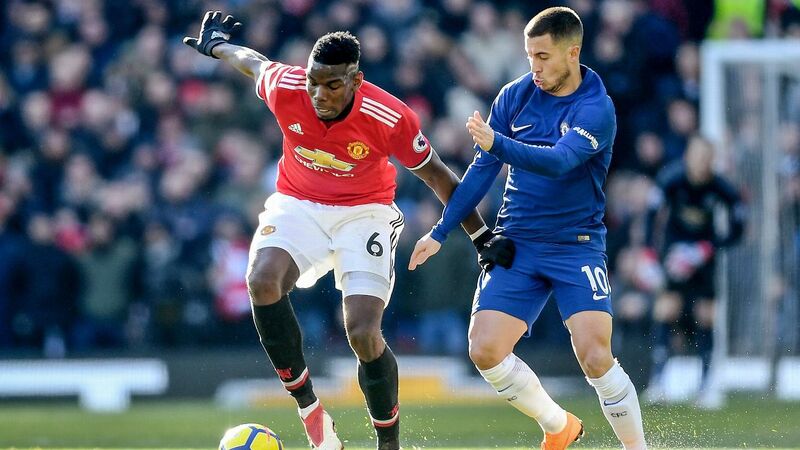 He has been substituted in six of his seven starts in all competitions this season, but Mourinho said the former Barcelona man is getting better. "He is improving like the team is improving," said the United manager. "When he plays he is giving us his personality, his desire to play and to produce for the team and trying to adapt to how we play and vice versa, can he do better? I think we can all do better. "I can do better and he can do better and all the other players can also do better." Like Sanchez, Eric Bailly has also been linked with a move away in January after slipping down the pecking order. 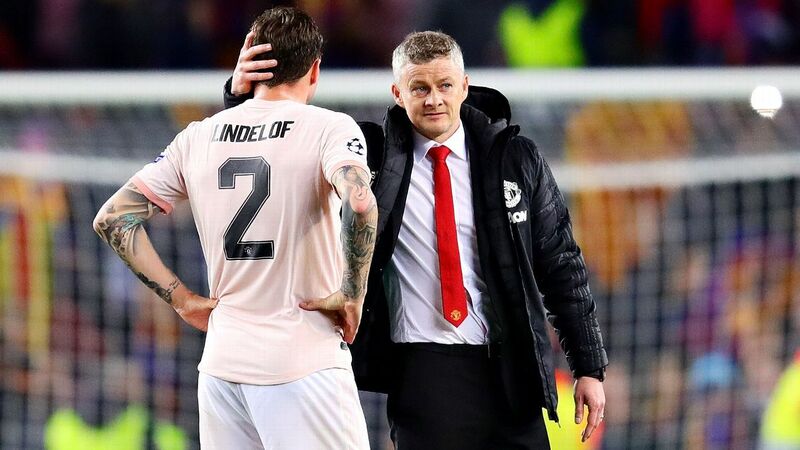 Chris Smalling and Victor Lindelof have been Mourinho's preferred partnership at the back, while Bailly hasn't started a game since he was substituted after 19 minutes of the 3-2 win over Newcastle when United were already 2-0 down. The Ivorian, 24, was left out of the matchday squad for the derby with Manchester City and Mourinho says he has work to do to get back into the team, including staying injury free. 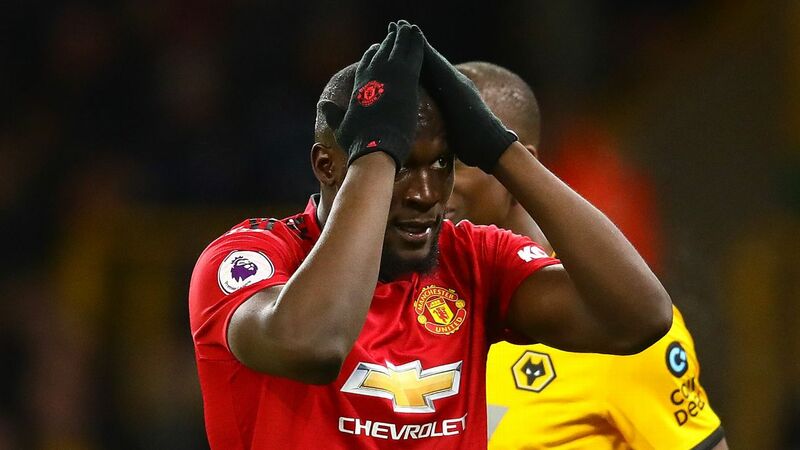 Should United concede against Crystal Palace on Saturday, it would equal a Premier League club record of allowing a goal for a ninth straight game. They have already conceded 21 league goals, their most after 12 fixtures of a top-flight campaign since 1966. "The situation is that we have five central defenders," said Mourinho. "It's a little bit difficult to find the best combination, not just related to their qualities but also related with the injury situation. "It's a bit difficult to really go for a couple of players that they are a little bit more open to injures and then they play one or two matches and you want continuity and a third match in a row and you have to break the continuity, and start everything again. 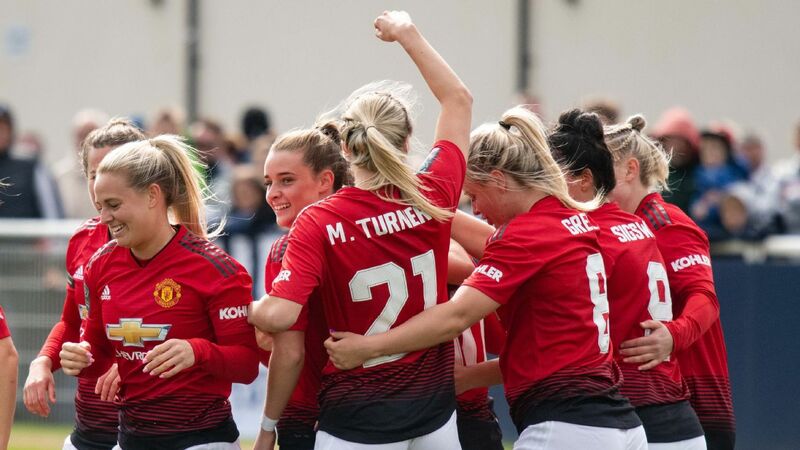 "I think Smalling and Lindelof, they are playing much better than at the start of the season. Chris is very good in the air, very tall, he is dominant in the air. Victor, in the building up, is better than Chris so we found this balance and I again repeat they are not perfect, nobody is perfect but that couple is performing quite well. 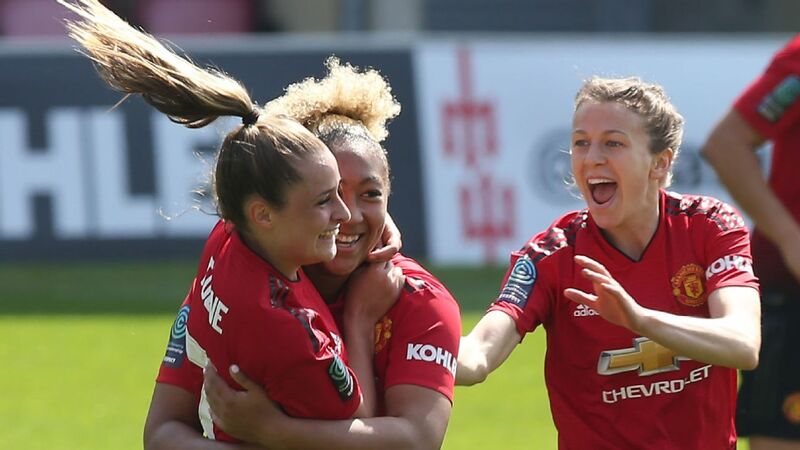 "Then we have Phil [Jones], [Marcos] Rojo and Eric and I try to make them motivated and to make them motivated that I cannot select the same all of the time. "We are working like this. I can tell you because he already knows -- Eric is not playing or on the bench [against Crystal Palace] but don't be surprised if he plays on Tuesday [against Young Boys]."